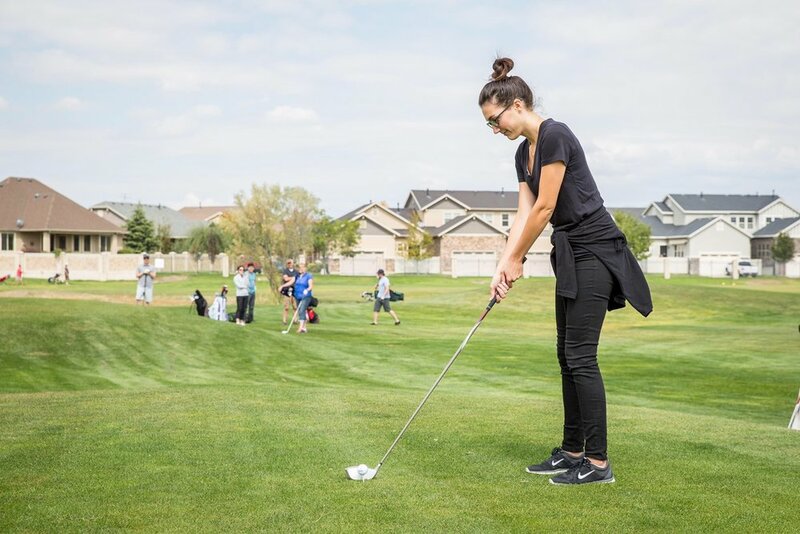 Although the weather looked a little sketchy at first, it turned out to be a beautiful afternoon for the Riverton summer party last week—nice enough to do some batting and play golf and Bingo in the sunshine. And even though yesterday’s barbecue in Kanab was rained out, it didn’t dampen spirits in the least. The food was good and Bingo was still popular indoors, along with Jenga, ping pong and card games. Both events were a chance for employees to have fun together and enjoy each other’s company in a relaxed environment. 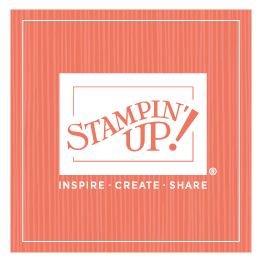 It’s always a great time when you’re with the great people who work at Stampin’ Up!